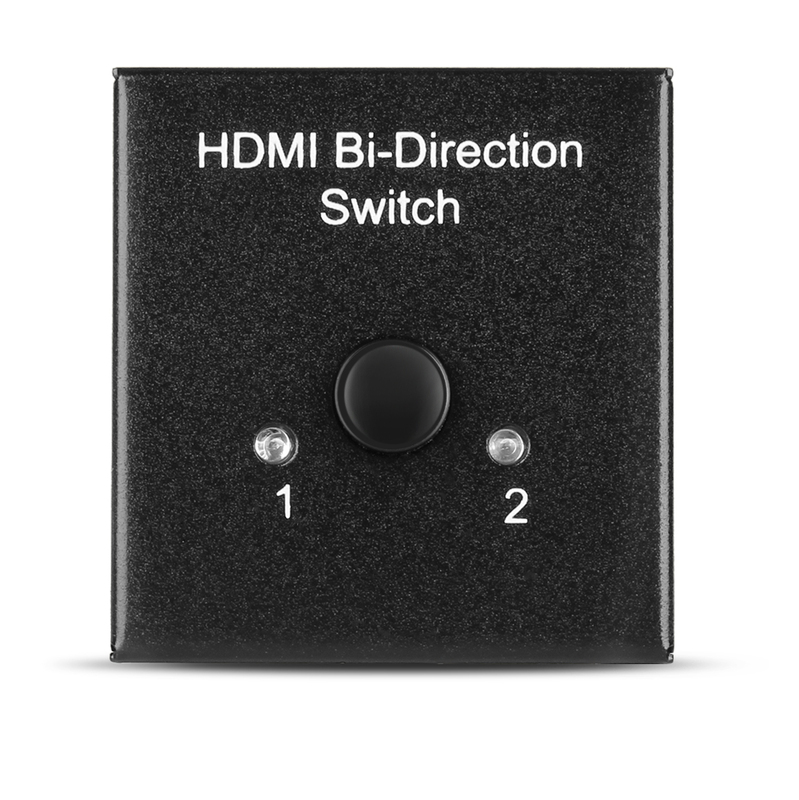 An HDMI switch will take multiple sources and allow you to choose which single source will be displayed on the TV. 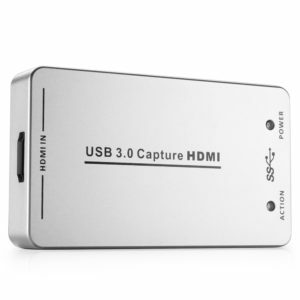 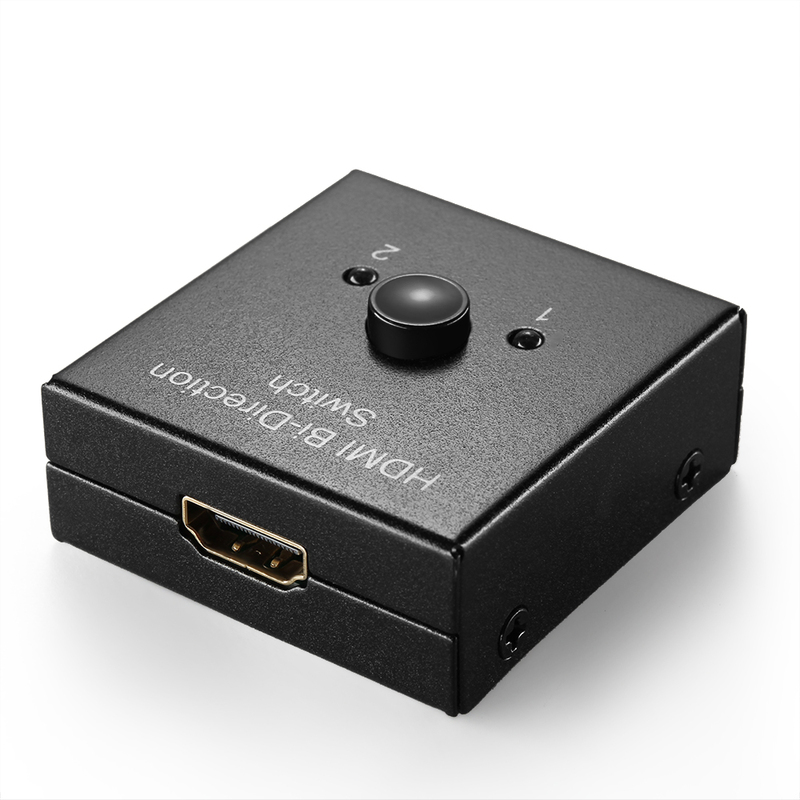 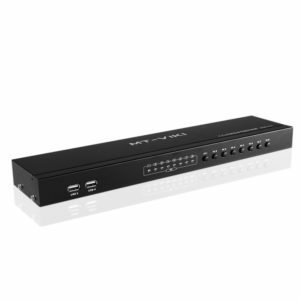 This HDMI Bi-directional Switcher supports One Input to One of the Two Outputs or Two Inputs to One Output. 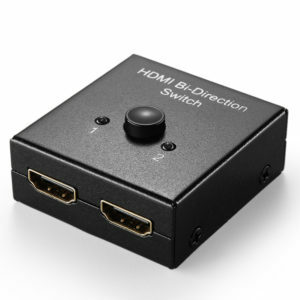 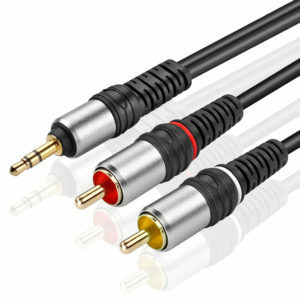 In case you want to setup a system where you need to connect two high-definition HDMI sources like a Blu-Ray player or PS4 to a single HDMI display like your big screen LCD Or you want to switch your single high definition video source easily between two displays. 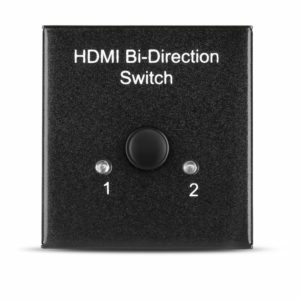 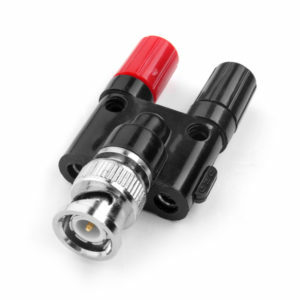 This HDMI bi-directional switch will work for you. 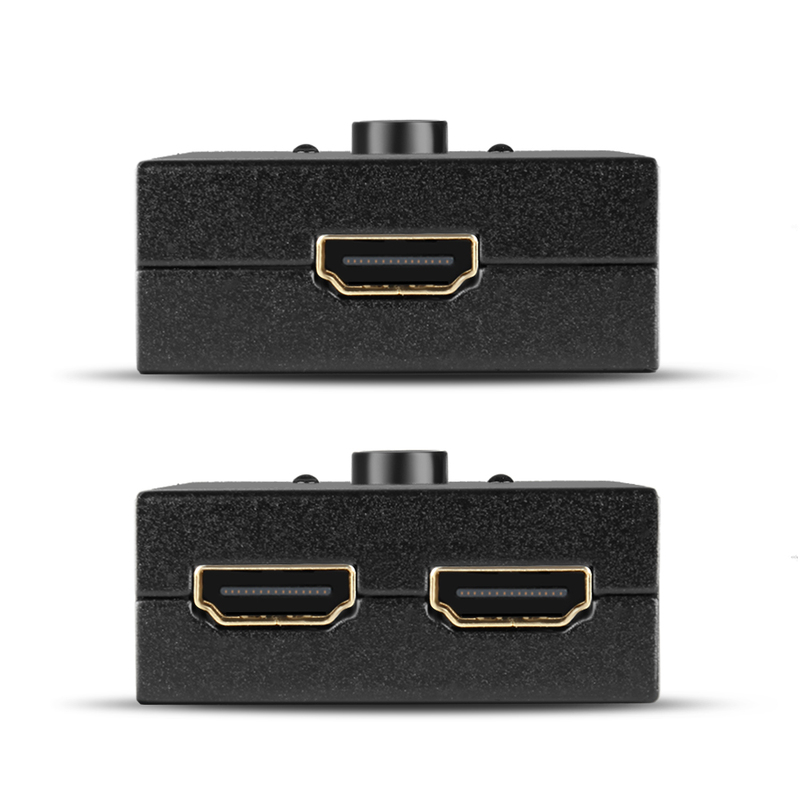 You can use this device for two HDMI A/V sources to one HDMI display unit or for one HDMI A/V source to one of the two HDMI display units..